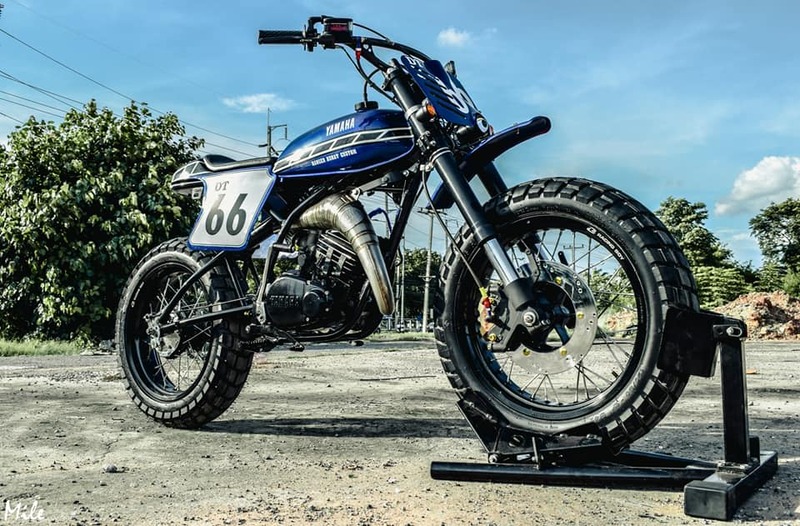 Small two strokes have something special. 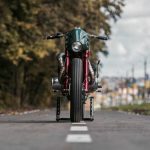 I don’t know if it’s their sound, their smell, the gas response, or a combination of these factors, but the fact is, that they have a strong attraction (on a lot of us!). 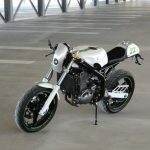 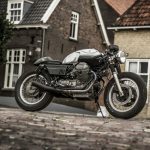 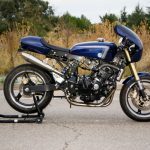 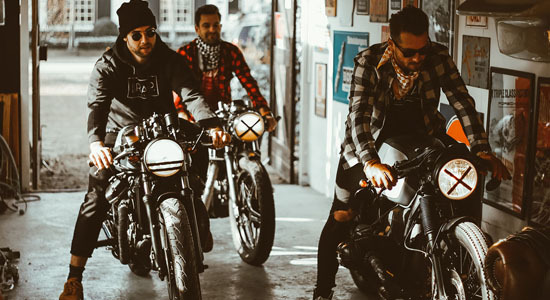 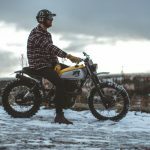 The two stroke as an engine is becoming rarer every day, so if I stumble upon a cool custom two-stroke, I’ll always have a spot reserved here (just like this beast). 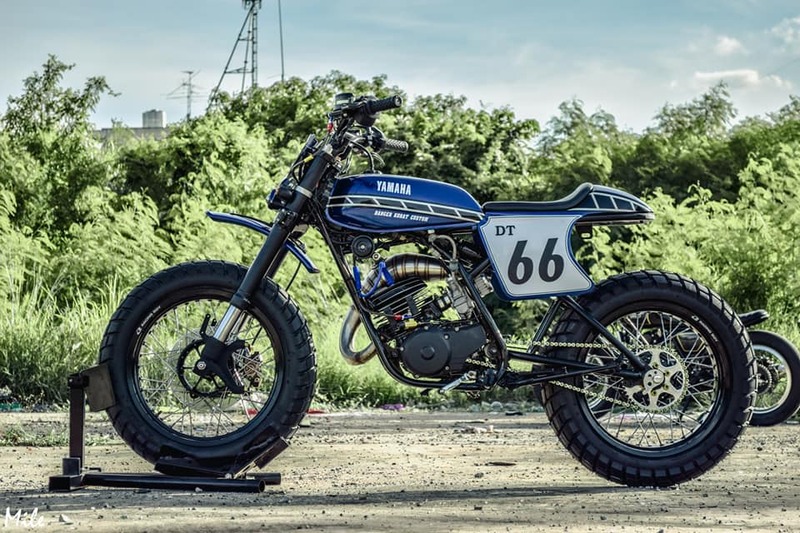 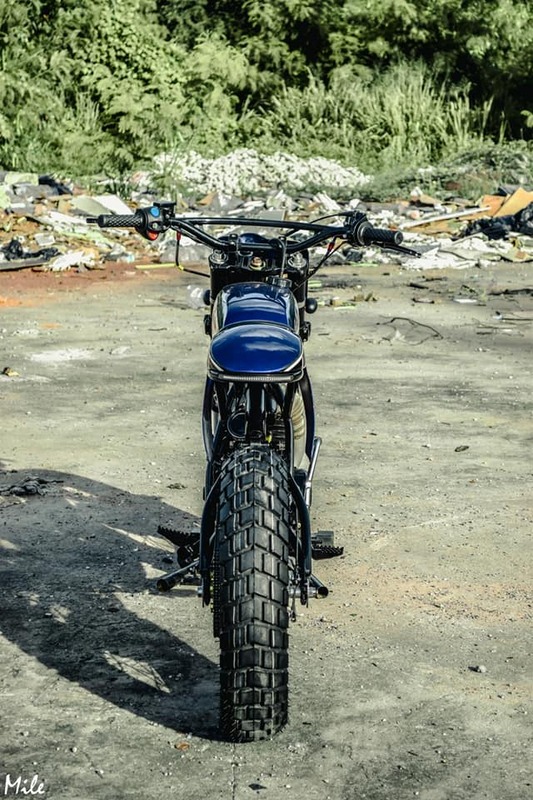 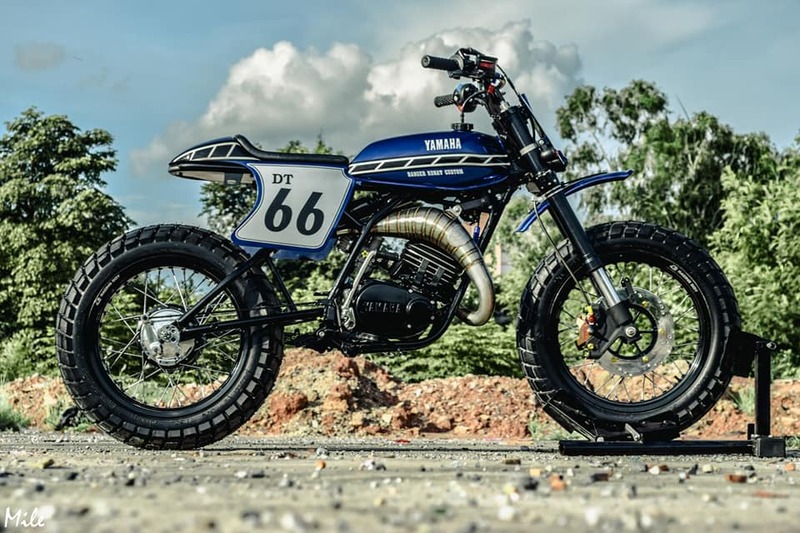 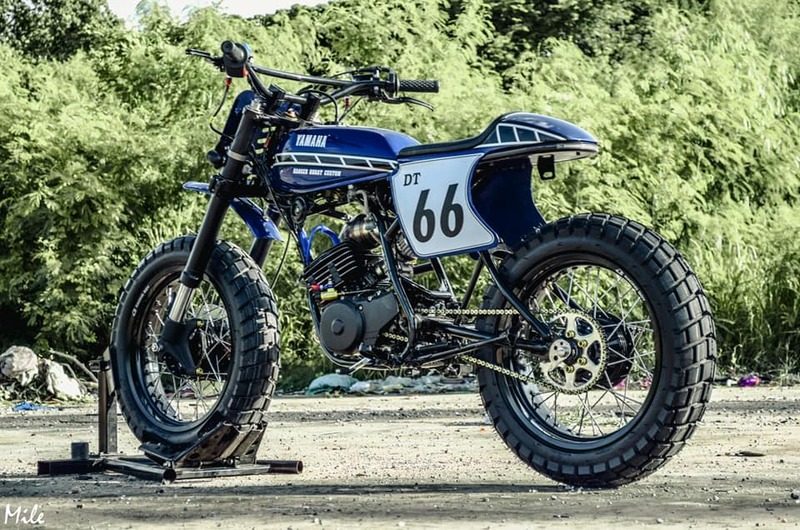 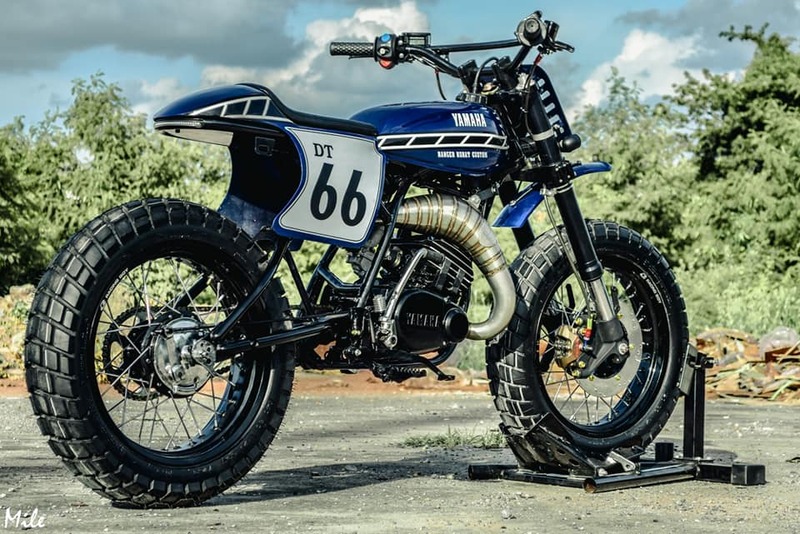 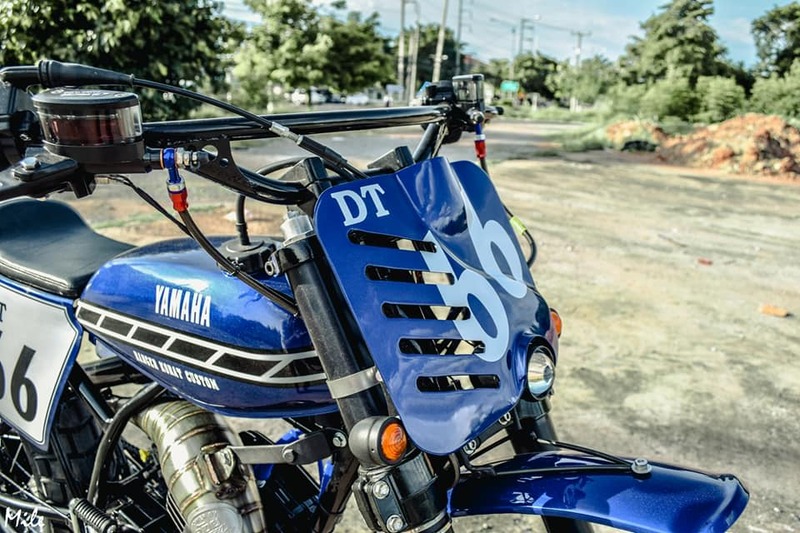 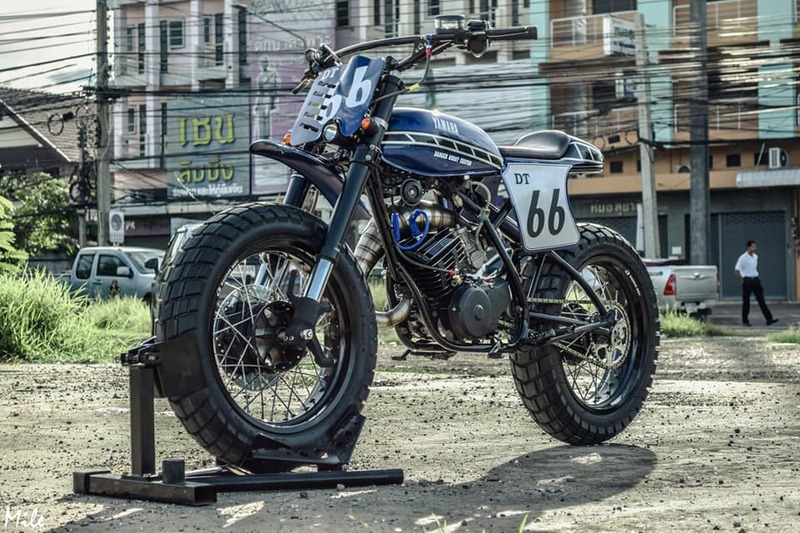 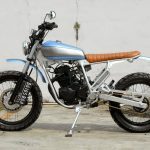 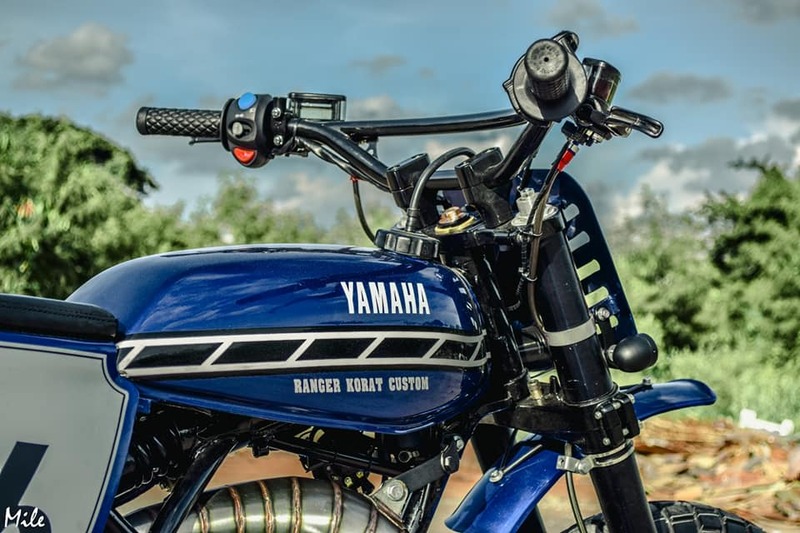 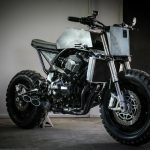 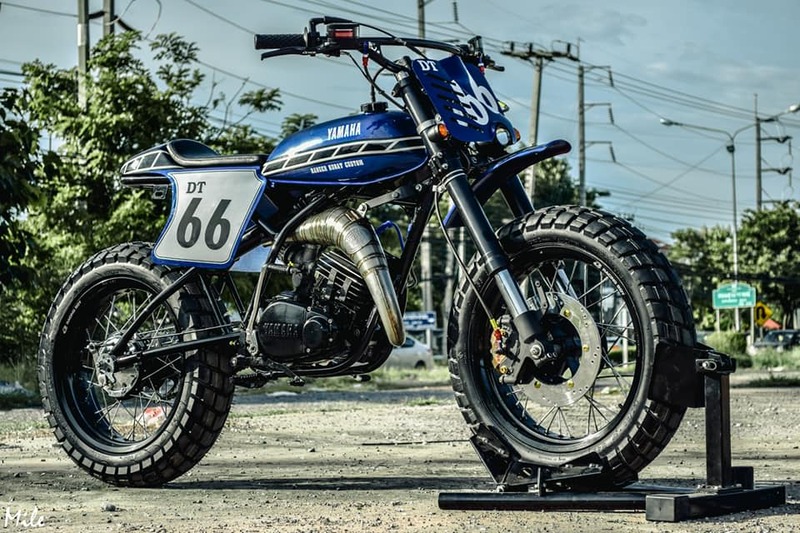 This machine right here is built by Ranger Korat from Thailand and is based on a Yamaha DT125.